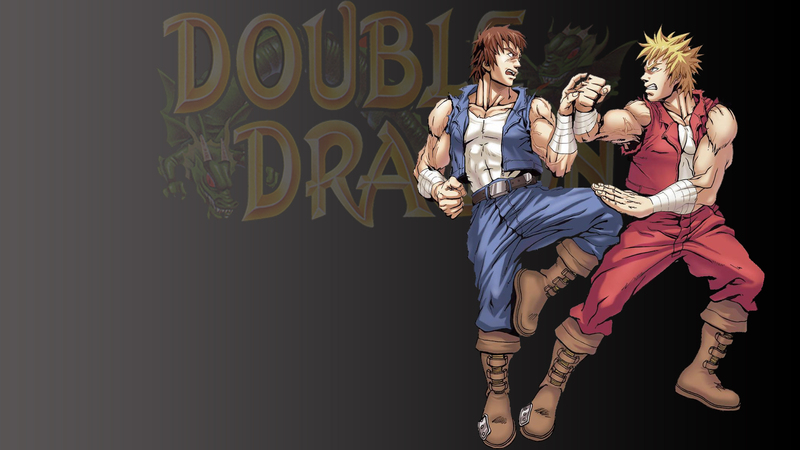 Краткое описание: Double Dragon is the story of Billy and Jimmy Lee, twin brothers who learned to fight on the cold, tough streets of the city. 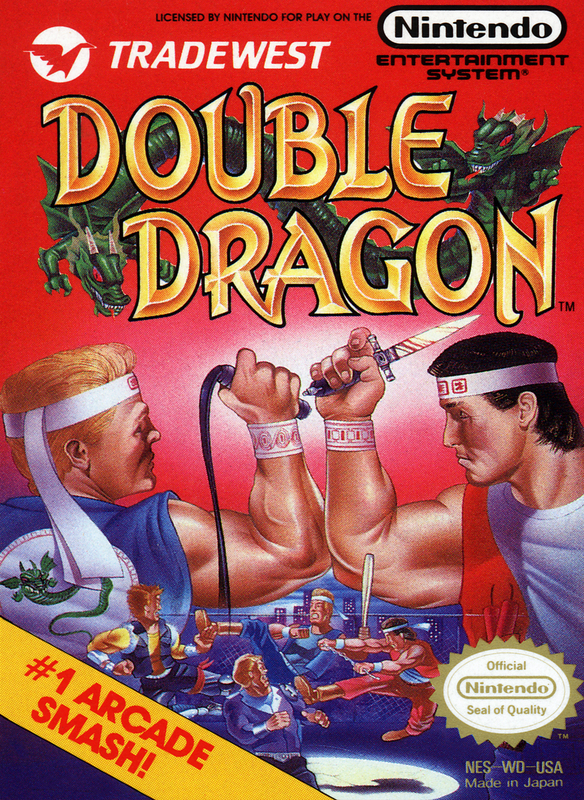 Their expert knowledge of the martial arts combined with their street smarts, has made them both formidable fighting machines. But now Billy is faced with his greatest challenge. Marian has been kidnapped by the Black Warriors, the savage street gang of the mysterious Shadow Boss! Using whatever weapons come to hand - knives, whips, bats, rocks, oil drums, even dynamite - Billy must pursue the gang through the slums, factories, and wooded outskirts of the city to reach the hideout for his final confrontation with the Shadow Boss... his brother Jimmy! 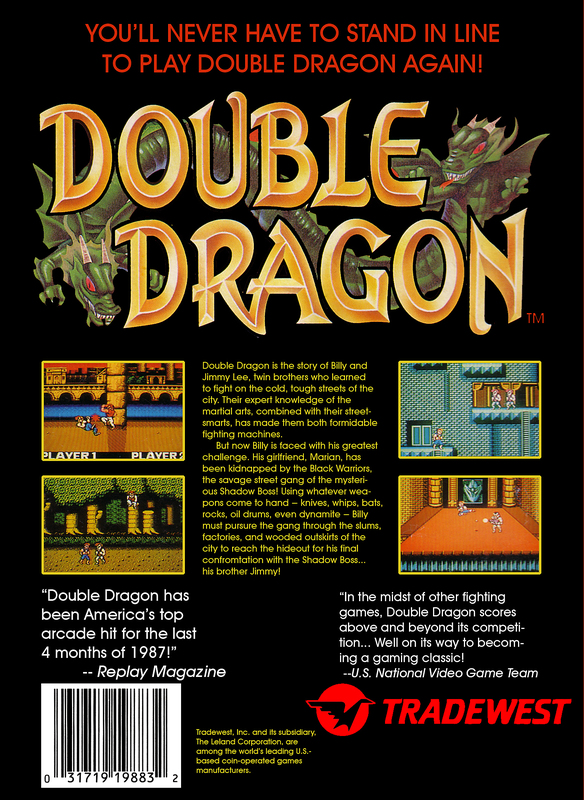 Double Dragon is the story of Billy and Jimmy Lee, twin brothers who learned to fight on the cold, tough streets of the city. 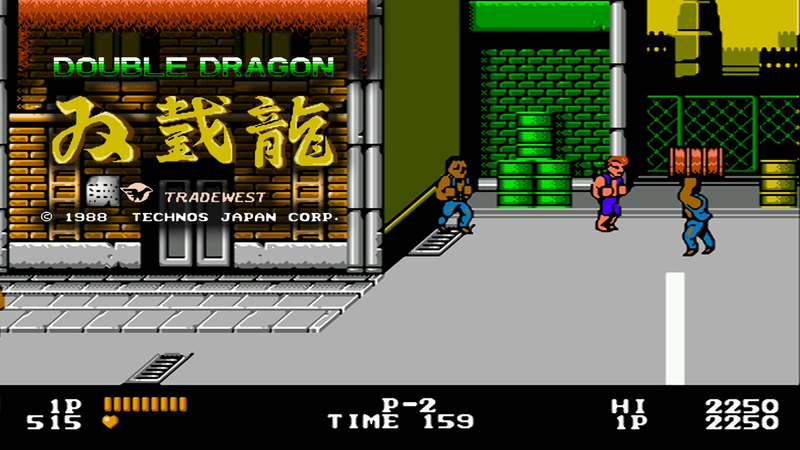 Their expert knowledge of the martial arts combined with their street smarts, has made them both formidable fighting machines. But now Billy is faced with his greatest challenge. Marian has been kidnapped by the Black Warriors, the savage street gang of the mysterious Shadow Boss! 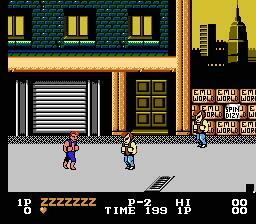 Using whatever weapons come to hand - knives, whips, bats, rocks, oil drums, even dynamite - Billy must pursue the gang through the slums, factories, and wooded outskirts of the city to reach the hideout for his final confrontation with the Shadow Boss... his brother Jimmy!